Our RePL course is delivered using a blended learning method of self-paced, online theory and two-days of face-to-face training. Begin on our DJI Phantom and progress to our Inspire 1 RPA whilst building your required 5 hours flight time on course. We’ve deliberately designed RePL flight exercises that maximise your exposure to the full capabilities of RPA and ensure you meet the CASA designated flight standards. We also practice utilising the onboard camera systems and capabilities of both systems to prepare you for aerial photography, survey and inspection operations. Our aviation qualified instructors provide quality in person and online tuition through our online training portal, allowing you to complete your course at your own pace. Instead of having to attend a five-day course, the theory can be completed at your own pace, followed by a two-day face-to-face course. Our theory has been developed with leading aviation theory developer the Aviation Theory Centre. Our course includes lessons on: RPA Law, RPA Systems, Meteorology, Navigation, Human Factors, Operational Planning and Aeronautical Radio. Our aviation instructors are endorsed to provide Aeronautical Radio Operator’s Certificate Training, without this your RePL may be limited to line of sight remaining clear of controlled airspace. As part of our course we also cover the cost of the CASA fees for the AROC and ELP (a saving of $150) which is not included by most other training providers. Remote Aviation Australia offers options to complete your initial RPAS training (theoretical and operational), flying multirotor RPA. Once you have completed your course and passed your theoretical and operational exams we will send your paperwork (Form 101-05) to CASA for processing. Roughly 2-4 weeks later you will receive your RePL in the mail with your type and category of RPA listed. Once you have your RePL in hand you can apply for third party liability insurance if you are intending to operate an RPA falling under the excluded category. As a qualified remote pilot you may also work under an ReOC or apply to CASA as Chief Remote Pilot for your own ReOC. Please contact us if you would like to complete operational training to add another category of RPA to your RePL. Note: We also offer group discounts if there are four or more participants. Contact us for a negotiated rate. 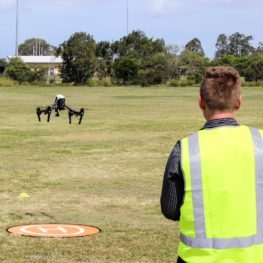 You can also choose to obtain your Remote Pilot Licence as part of our Certificate III in Aviation (Remote Pilot – Visual Line of Sight) training course. 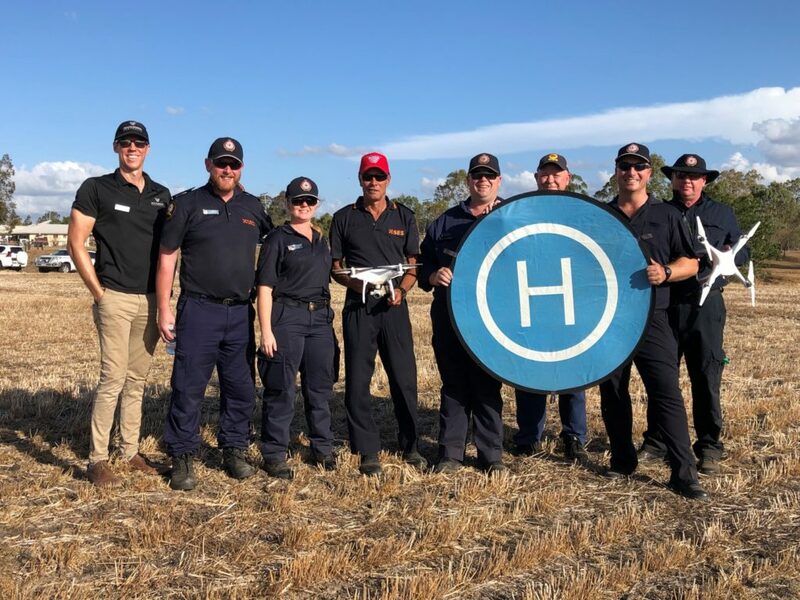 This advanced course allows participants to obtain the nationally recognised Certificate III qualification along with the CASA Remote Pilot Licence and Aeronautical Radio Operators Certificate (AROC). The Certificate III course aims to make graduates “job ready” by obtaining the necessary CASA industry licences, practising tasks in a number of workplace scenarios, and developing the skills, knowledge and attitudes to succeed in this emerging industry. Contact us to secure your spot on course!